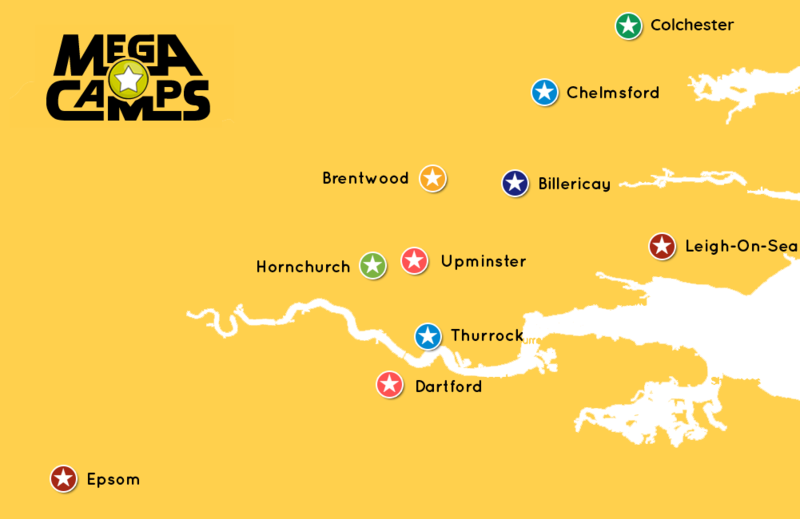 Mega Camps is forever expanding and is proud to say we now have 10 fantastic camp locations operating throughout the South East every Half-Term & School Holiday. Each location is unique in it's own way but one thing that remains consistent throughout is the fun & friendly staff and not to mention the amazing variety of activities. Which Mega Camps location will you choose?